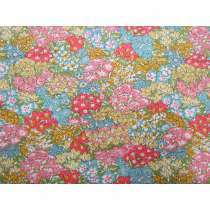 Shop our range of fabrics from the iconic Liberty London. 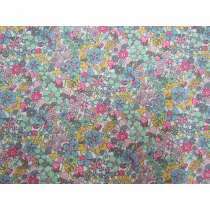 Our currently liberty range are a patchwork & dress making weight, which is heavier than the tana lawn range. 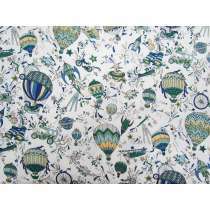 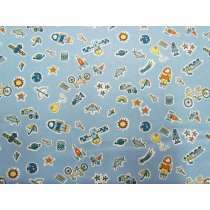 These fabrics are great for shirts, dresses, skirts as well as patchwork quilting and home decor. 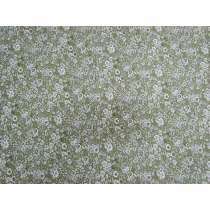 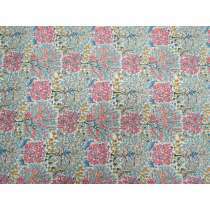 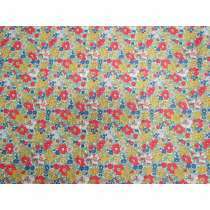 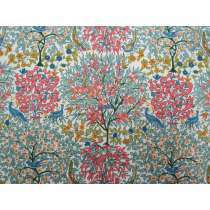 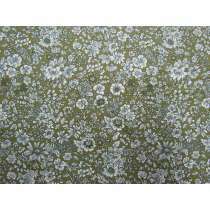 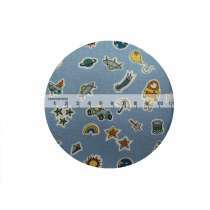 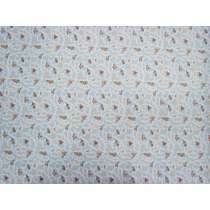 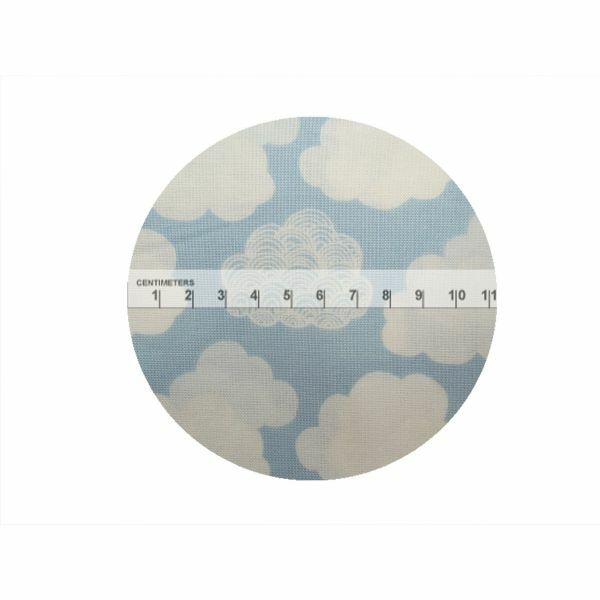 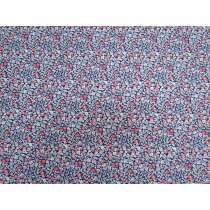 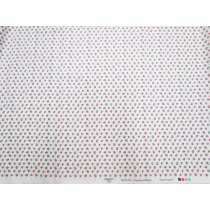 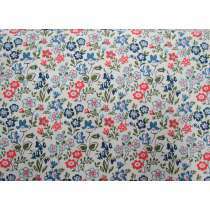 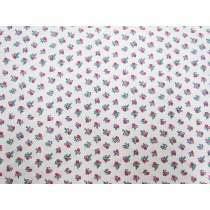 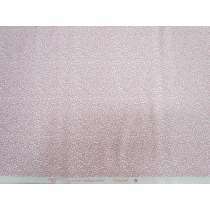 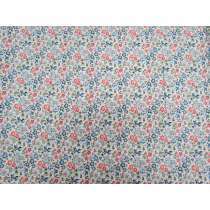 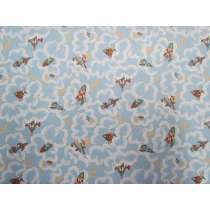 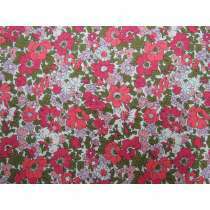 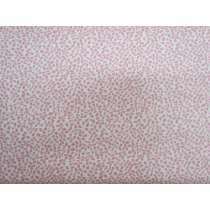 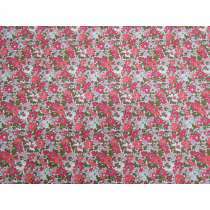 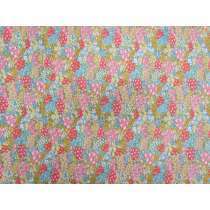 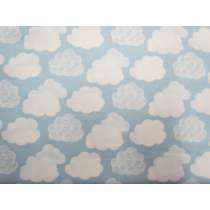 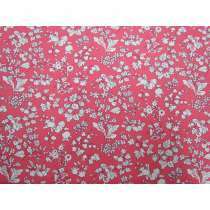 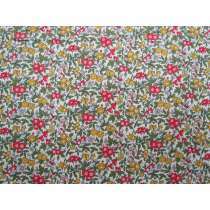 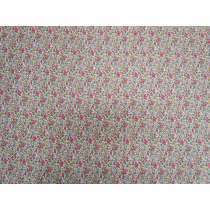 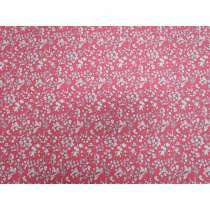 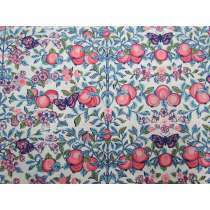 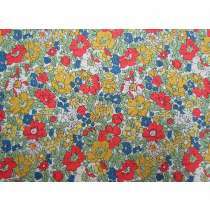 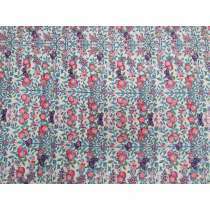 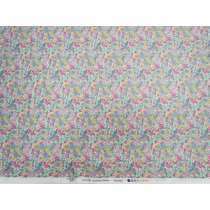 Minimum order quantity for our Liberty Cottons is just 0.25cm. 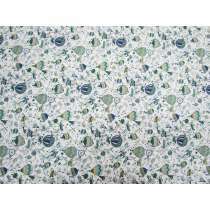 If you require more of any of these designs than it is allowing you to purchase, just get in touch with us and we can check with the supplier as to whether we are able to reorder the same print again. 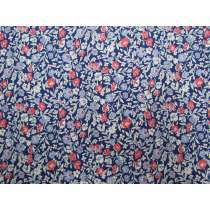 Liberty Fabric is a favourite for customers all over the world with their signature beautiful floral designs, adorable illustrations and superb fabric quality.